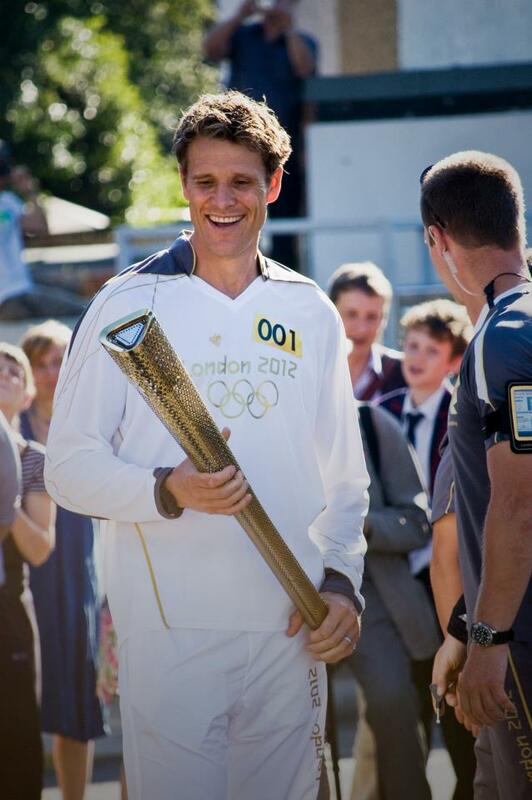 Booking James Cracknell will go down a storm at your special event! 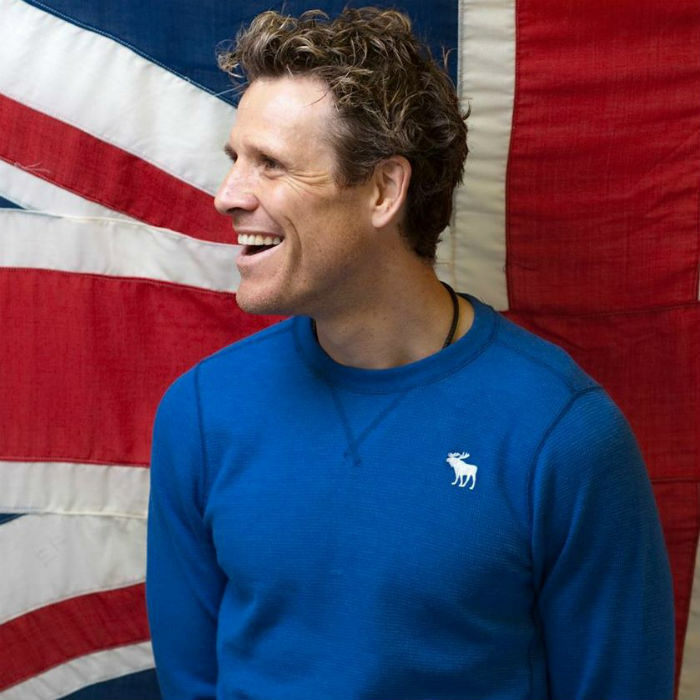 We are a booking agent for James Cracknell, and can arrange for him to entertain your guests. 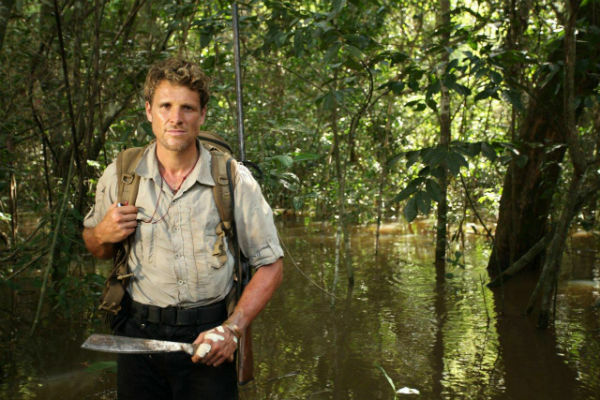 James Cracknell, OBE is a rowing champion and double Olympic gold medallist and adventurer. Winning Gold in Athens was one of the most intense races in history, watched by millions across the world. He is also 6 – time World Champion and World Record holder, and regarded as one of Britain’s true sporting heroes. 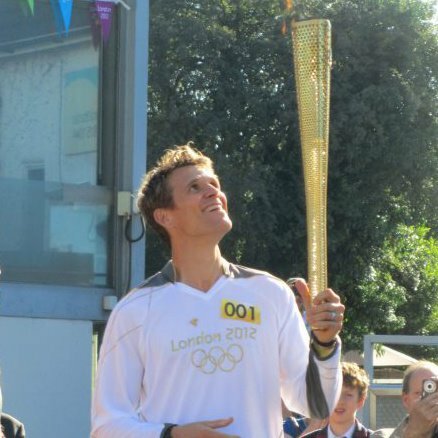 In 2000, James Cracknell won his first Olympic Gold in Sydney, then went on to repeat his success and won his second gold medal at Athens in 2004. James was the youngest ever Captain of England’s oldest rowing club Leander. James has won many lifestyle awards. In 2006, he rowed the Atlantic sea for charity. This successful expedition led to many more including a 1,400 mile journey from the UK to Morocco in a week for Sport relief. 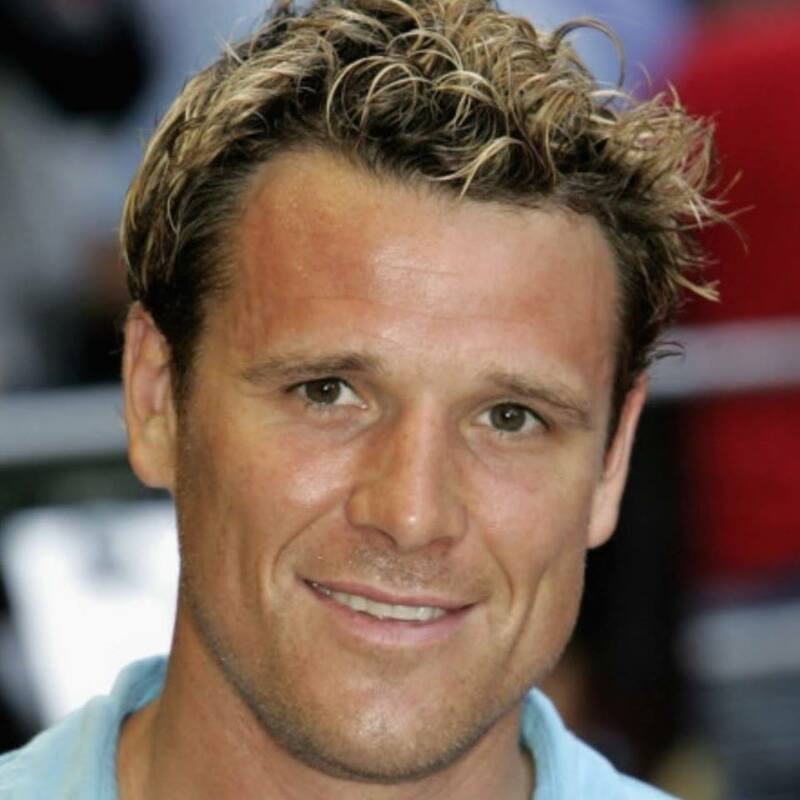 As well as a successful business owner, James Cracknell now presents sport on ITV and Channel 4. He covered The Boat Race 2007 with Mark Durden Smith for ITV and is the presenter of ITV’s coverage of the British Superbike Championship. He is also the main presenter of Channel 4’s Red Bull Air Race World Series coverage. James is a contracted columnist with the Daily Telegraph writing about various topics. The topics include: sport, motoring, gardening, cookery and others. Contraband is the UK’s top booking agent, with amicable, experienced account managers who guarantee you the best deal possible. 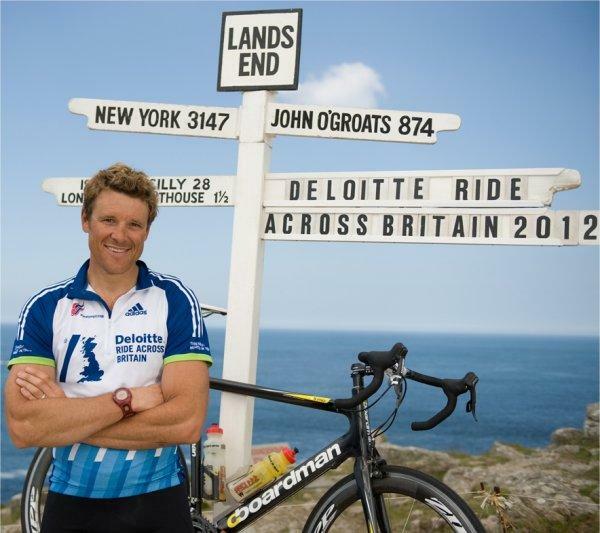 Contact us today if you would like to book James Cracknell to be the headline of your event! 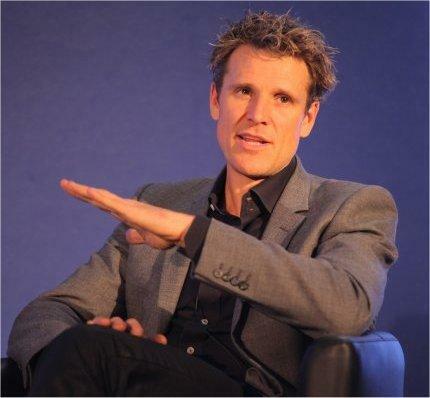 We as your booking agent are more than happy to help you create the most memorable moments with James Cracknell. 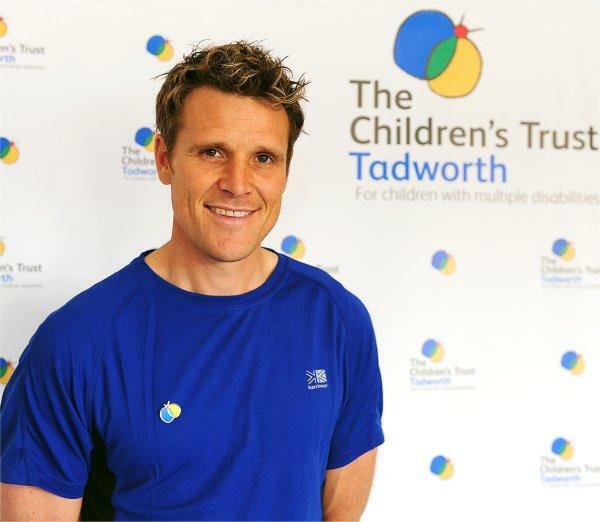 James Cracknell covers topics such as adventure, motivation, sports, overcoming adversity and can also speak on the London 2012 Olympic Games.